Straightline Sports has everything you need for every season in Steamboat Springs. We offer discount rates on all snow gear rentals including skis, snowboards, snowshoes, and cross country skis. 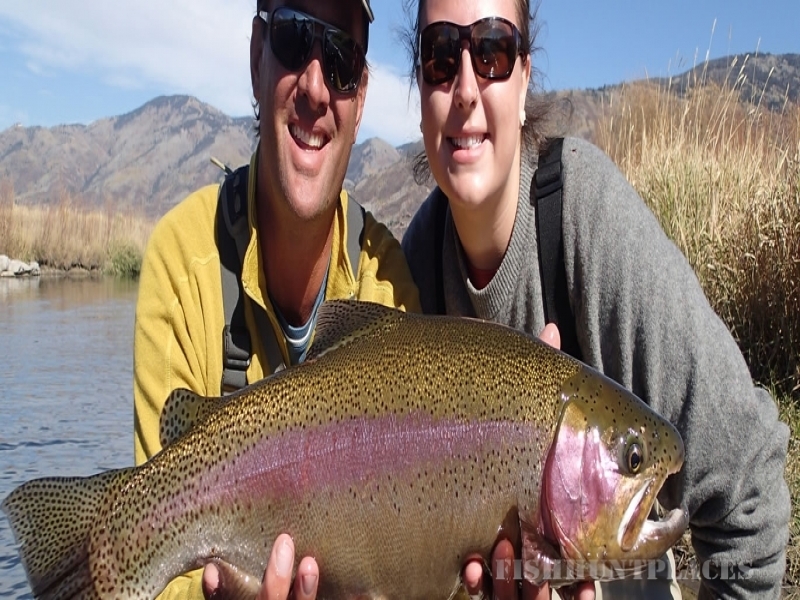 We also carry a large selection of fly fishing gear to rent or buy and offer guided fly fishing trips with our expert guides. Come in to Straightline for archery gear, or for repairs on your archery equipment. We also have a large selection of outerwear and activewear for both men and women. 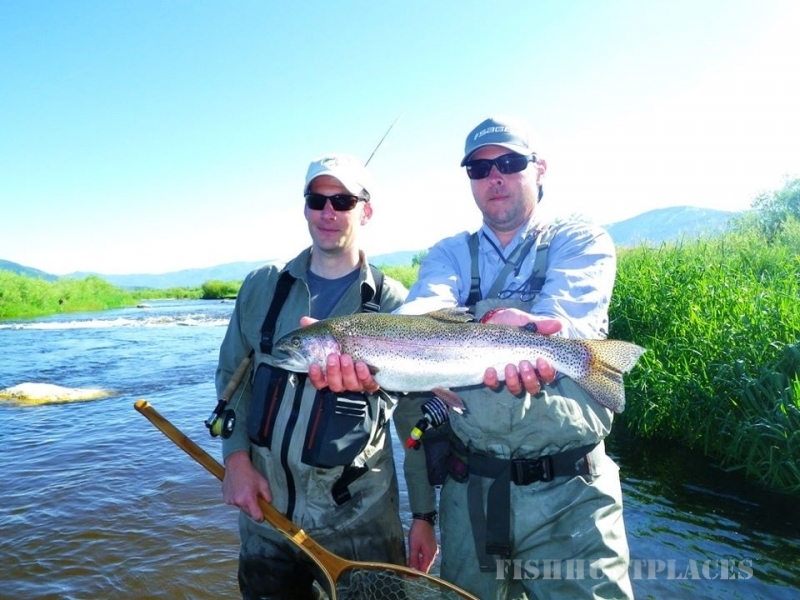 Stop by or call us at 970-879-7568 and book your next trip with one of our experienced fishing guides. 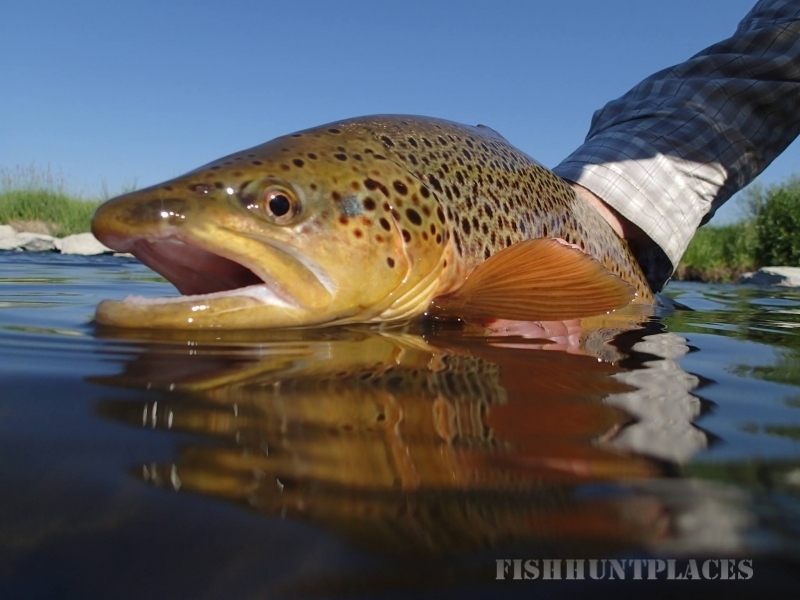 Check out our recent blog post on May angling conditions and news.